Marin Oil is an outstanding marine fuel and oils company that supplies to ships, boats and luxury yachts in the Gouvia marina port. We have been in business since 1986. We represent Elin Oil in Corfu and use their high quality yacht fuels and lubricants. We are the only provider at the port in Gouvia where the yachts can fuel directly at the dock. 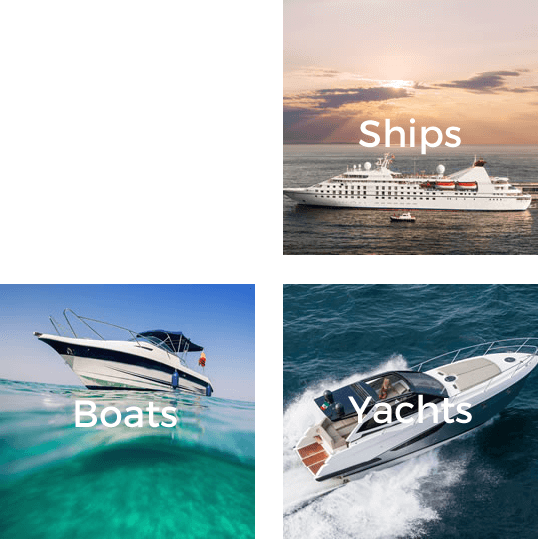 Marin Oil provides complete yacht services. We ensure that our customers receive great service during their time in Corfu, Greece. Our wealth of experience and knowledge plus our strong relationships with global supplier Elin Oil allows us to deliver competitively priced fuel products and a superb service. We aim to combine consistent and reliable service with the best price – as expected by our clientele. Our experienced team takes exceptional pride in providing personalised, premium class service. Marin Oil provides guidance on voyage planning and offers supply contacts for suitable port agents in Greece and beyond. Available to support you, be assured that we have you covered. Please contact us with any enquiries and our team will get back to you within 24hrs.